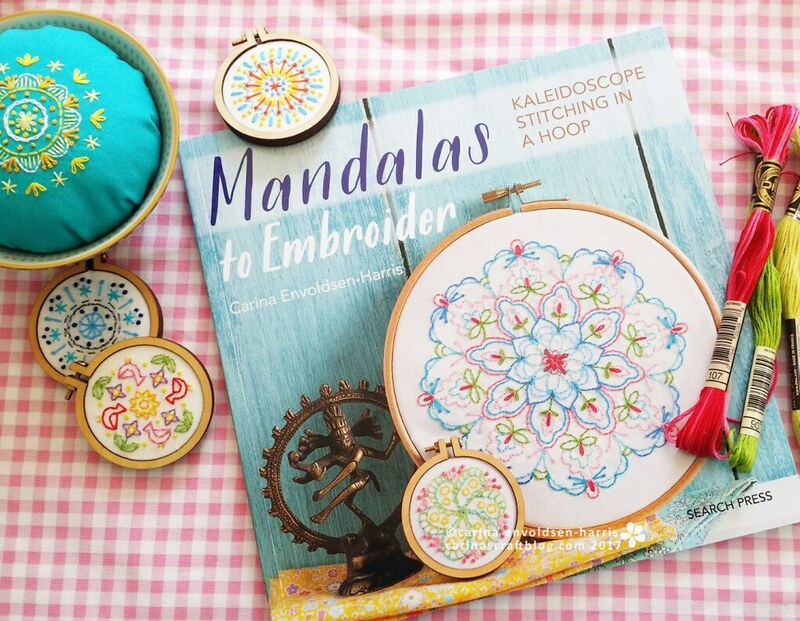 You got a copy of Mandalas to Embroider (maybe as a Christmas present?) and you’re all excited to start stitching, iron in hand, ready to transfer the pattern and then…nothing. So frustrating. I’ve received a few emails in the past couple of weeks that the iron-ons in Mandalas to Embroider don’t work. I briefly mentioned it back in November, but since I’ve received more emails about it, I thought it deserved its own post. I do know that there has been an issue with a batch of the books (how many, I don’t know). I’m so sorry the iron-ons don’t work! Unfortunately, I am just the lowly author of the book so I have no control of the paper the book and its iron-ons are printed on. If you have a copy where the iron-ons don’t work, please get in touch with the publisher, Search Press, about this issue: https://www.searchpress.com/contact-us – remember to supply a receipt for the book. P.S. If you have a copy of the Japanese version, there are no iron-ons, just FYI. I don’t know why it is different in this respect, but again, this is completely the decision of the publisher in Japan. I love your Mandalas patterns. Thank you for letting your embroidery buddies know about the faulty transfer patterns. I can only imagine how frustrated you must feel receiving many embroiders’ comments about the book. 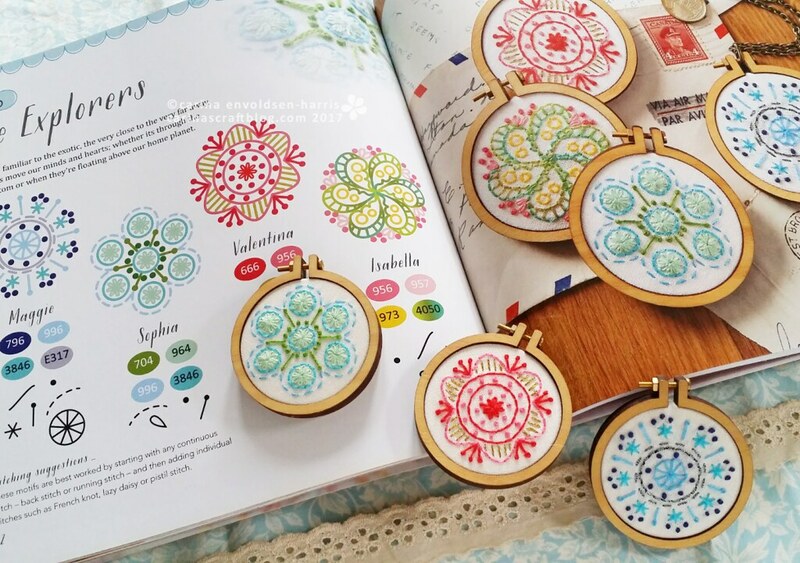 I hope this challenge as not put you off authoring other embroidery books. I have one of these book and now I am waiting for Search Press reply.